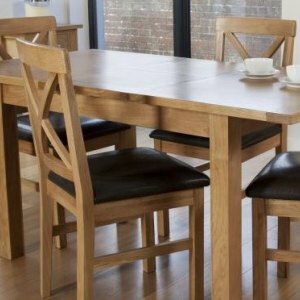 Fosters in Rotherham for all your furniture needs! 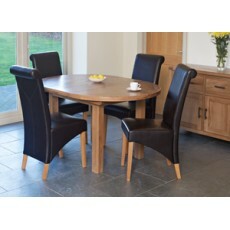 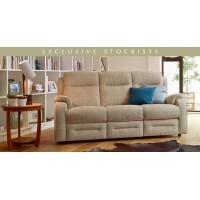 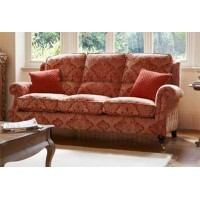 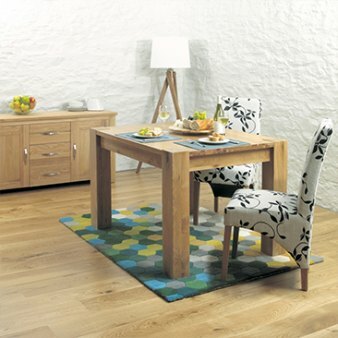 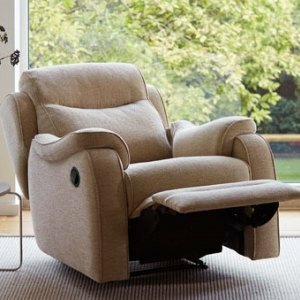 Fosters For Furniture in Rotherham has been providing top quality furniture and flooring for over 90 years. 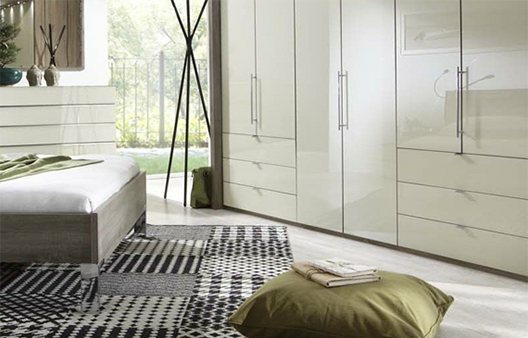 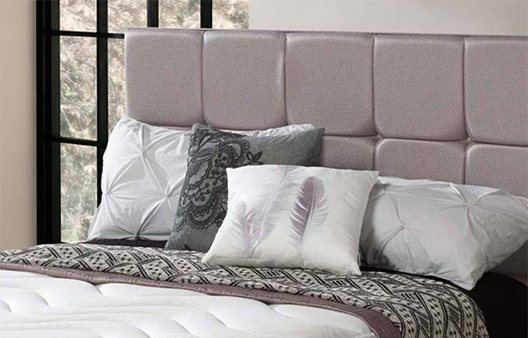 When you are looking to buy furniture or flooring for your home, a visit to Fosters will always give you a huge choice of the most beautiful ranges at the most competitive prices. 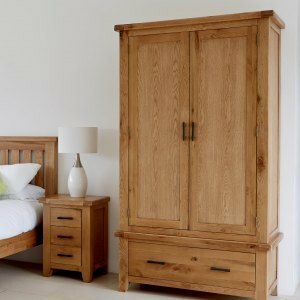 Our showroom is full of bedroom furniture, sofas,recliners, occasional furniture, dining tables, beds, headboards, flooring and much more. 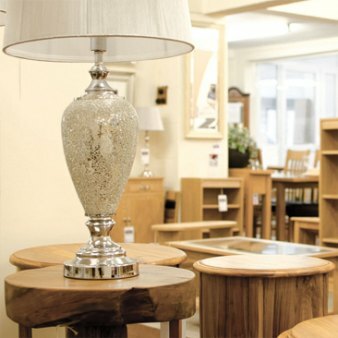 Come in to our Effingham Street store today and discover a world of elegant and practical furniture and flooring.